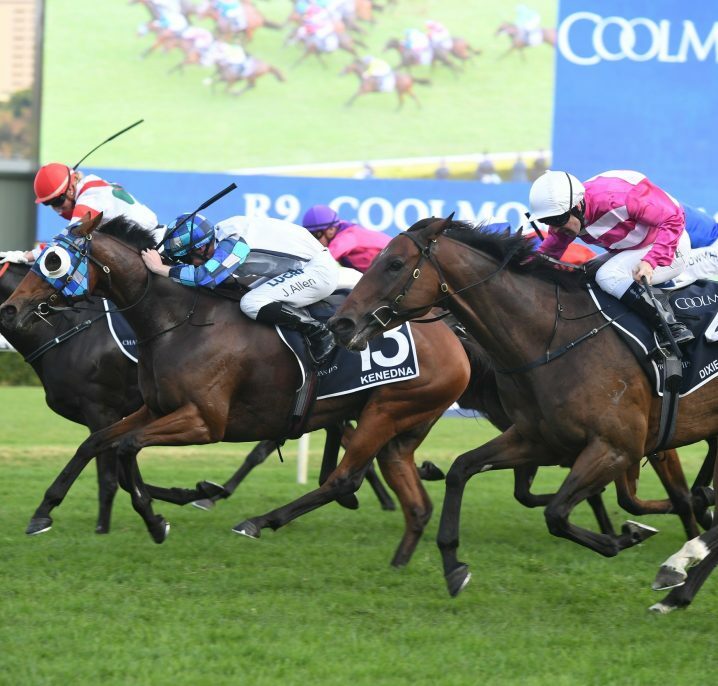 Chris Waller’s glamour mare Winx is already odds-on in George Ryder Stakes 2018 betting for Saturday before the final field or barriers have been released. 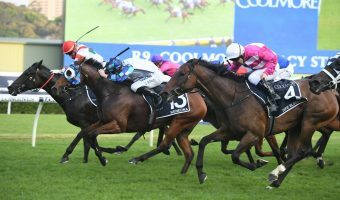 Winx looks impossible to beat as the odds-on favourite in 2018 George Ryder Stakes betting on Golden Slipper Day in Sydney. 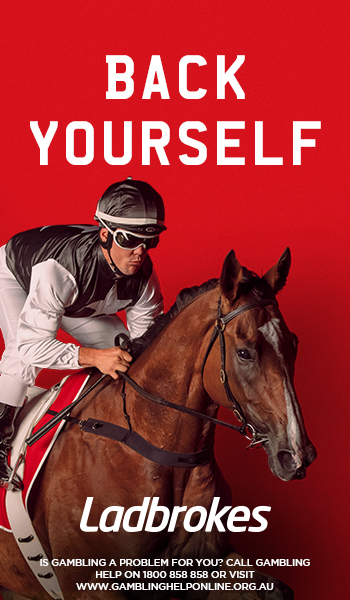 Photo: Ultimate Racing Photos. 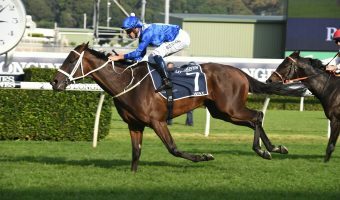 Futures markets on the Group 1 $1 million George Ryder Stakes (1500m) are now open at Ladbrokes.com.au and the dual defending champion Winx is the deserving favourite at $1.10 to win the weight-for-age feature for a record third time on the trot. 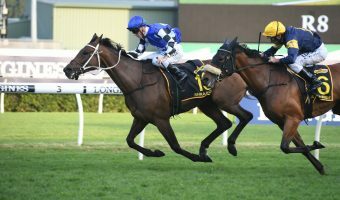 Winx is nothing if not a record breaker and also chases the world No. 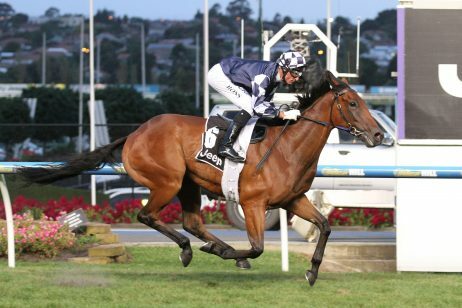 1 for most Group 1 flat race victories racking up her 17th if successful for the punters on Saturday. 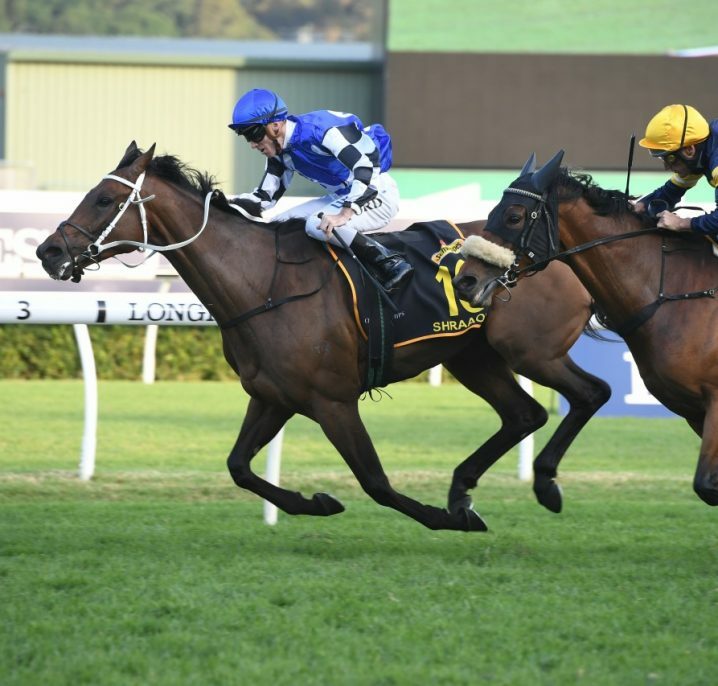 Things have not been all smooth sailing for the Waller camp this Sydney Autumn Racing Carnival, but in regards to Winx the star daughter of Street Cry has never looked happier or fitter. 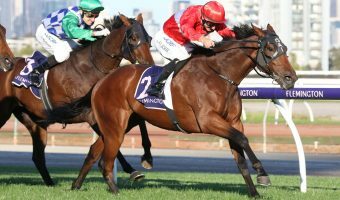 She missed her scheduled first-up run in the Group 2 Apollo Stakes (1400m) due to the dual careless riding suspension of hoop Hugh Bowman. 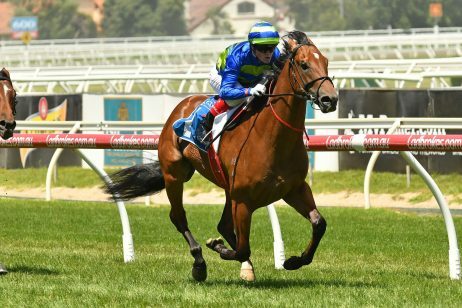 There were no issues with her resuming straight up over a mile however with Winx making it an all-too-easy three-peat with a seven length romp home in the Group 1 Chipping Norton Stakes (1600m). 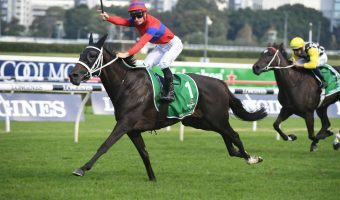 Now she looks to do the double she completed in 2016 and 2017 backing-up on Golden Slipper Stakes Day, Bowman in the saddle again. 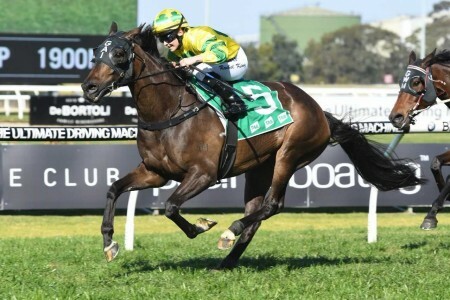 He had a scare on March 10 however when knocked out of the saddle by Waller’s Golden Slipper hopeful Performer in the Group 2 Todman Stakes, suffering a concussion and only passing his final cognitive test on Monday morning. 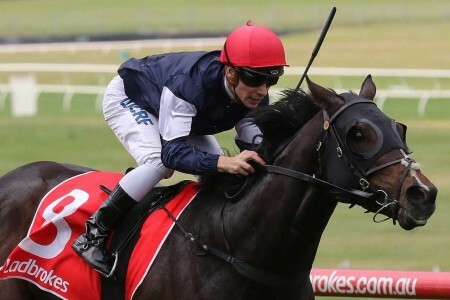 With news of the all-clear for Bowman and Winx to continue the fairy tale, the mighty mare looks an imposing favourite in the George Ryder Stakes odds with only the brave taking her on in the hunt for her 24th straight victory. 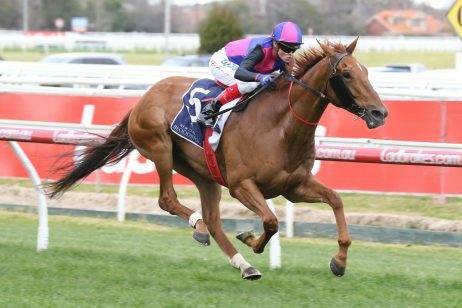 The only foreseeable danger looking at the markets is a yet-to-be-confirmed runner in Kementari ($8). 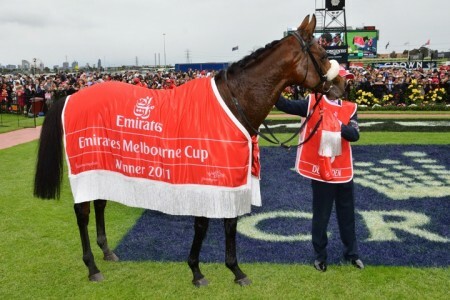 Godolphin’s young star is heading towards the Group 1 $2 million Doncaster Mile (1600m) at Royal Randwick on April 7 at the track and distance he won the Group 1 Randwick Guineas (1600m) over. 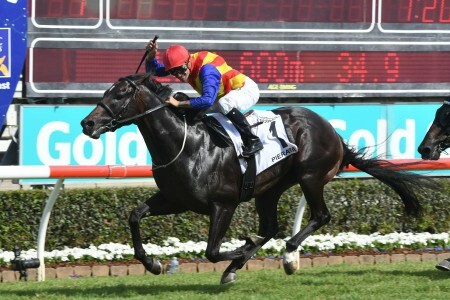 That March 10 success saw the James Cummings-trained Lonhro colt take his flawless autumn up to three wins on the trot and his overall career record to four wins from nine starts. 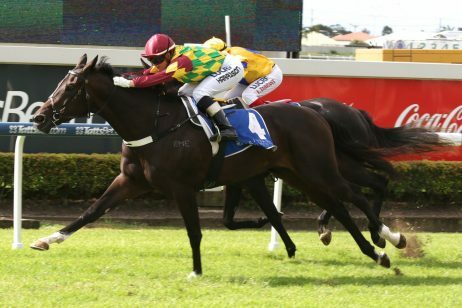 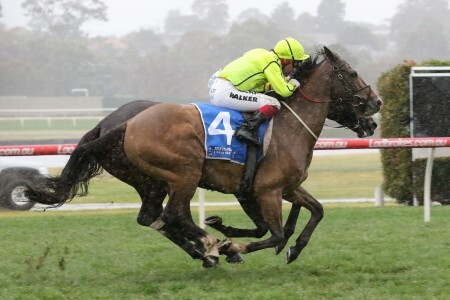 It would be a huge task to take on the older horses in the George Ryder Stakes field on the weekend and a decision is pending on whether the stable run him or save him. 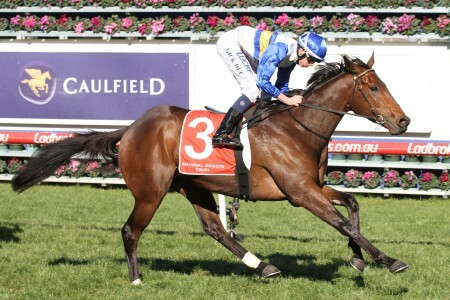 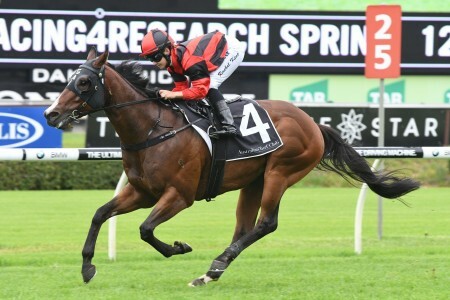 The best of the rest looking to fill the minor placings behind Winx include last start Canterbury Stakes winner Happy Clapper ($13) and possibly her three-year-old stablemate D’Argento ($31) who looks more likely to accept for the Group 1 $600,000 Rosehill Guineas (1600m). 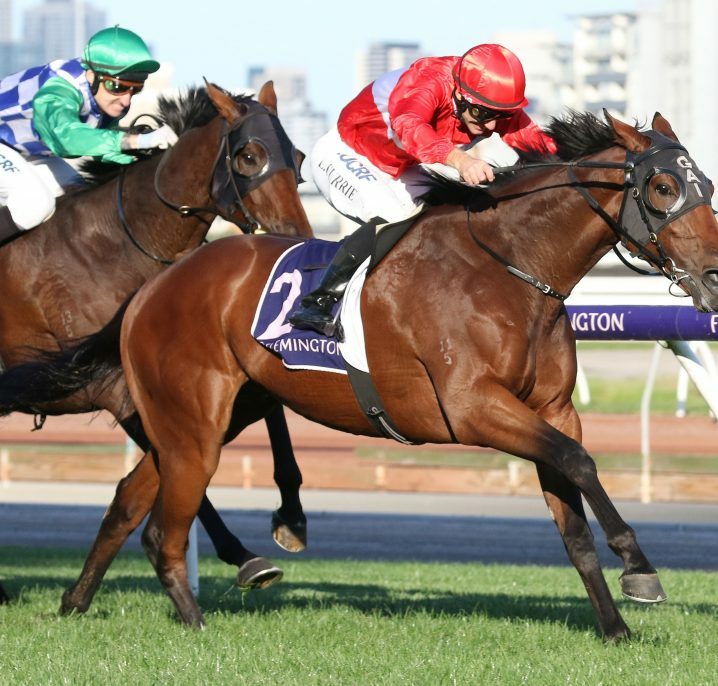 Check out the latest all-in Winx odds to win the George Ryder Stakes 2018 courtesy of Ladbrokes.com.au before markets firm with Wednesday’s final acceptances.